media, and marketing services with a focus on reputation management. Our goal is to develop strong communities through strategies to engage, educate and expand. If you’re looking for lollipops and rainbows, you won’t find them with Tim. 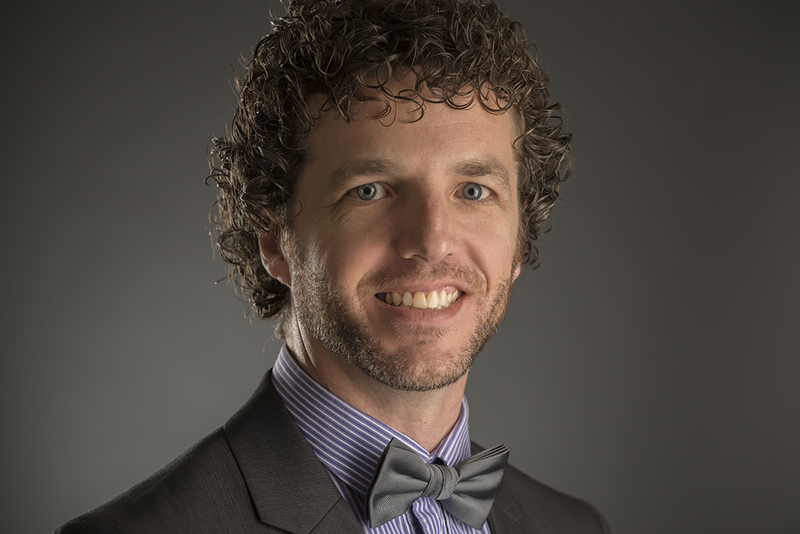 With a nearly unreal background including disaster communications, public consultations, and marketing small businesses, Tim knows his way through hard work and ugly situations. You will get a true honesty from Tim, or what he calls “hard truths” where he discovers and explores where your organization has issues, and strategic advice on how to solve them in an effort to improve your reputation. His experience has developed him into a reputable “fixer” who can enter an organization in crisis and leave it in a strong position for continued growth. Having served in various roles in 8 disasters in 3 provinces, he is up for any challenge. Tim’s consultation work includes work with divisive programs to post-disaster community engagement and development of strategy and brands for organizations. With experience working across Canada’s provinces and territories, he’s developed into one of Canada’s leading rural communicators and marketers, having worked in multiple markets with populations under a half million. His work has gained national attention throughout his career, including being on national broadcasts on all three major television networks multiple times. He’s known for engaging stage presentations about everything from recycling to media relations, social media to mass communications and entrepreneurship. You’ll get more than pretty imagery, learning useful skills from a peer-accredited national public relations professional. Tim is a caring futurist, who believes strongly in high ethics when practicing communications and marketing. An entrepreneur since he was 12 years old, he is an innovator and leader within the national public relations community, where he serves as presiding chair of professional development. Having served on numerous boards, including on the Board of Governors for one of Canada’s largest colleges, Tim is adept in financial, strategic and risk analysis and decision-making at high-levels. Lastly, he enjoys being outdoors on his mountain bike or snowboard, and spending time with family exploring our incredible country. 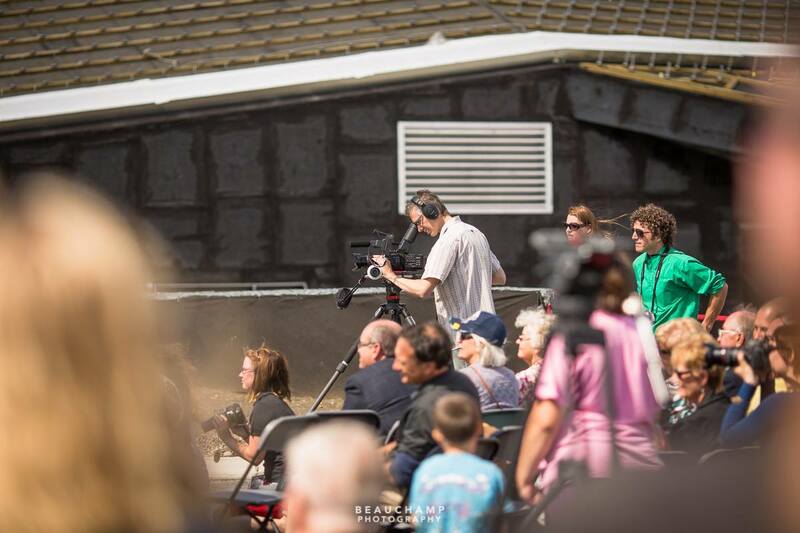 In the green shirt, Tim is in the middle of the action at the Philip J. Currie Dinosaur Museum Opening Ceremony in August 2014. Tim was the media liaison for the opening Amber Ball weekend, which saw celebrities including the Aykroyd family and friends take part in numerous events. This was the second of three events on that day. The museum opening garnered international attention – a credit to the museum staff who Tim volunteered to support. Photo courtesy of Beauchamp Photography.